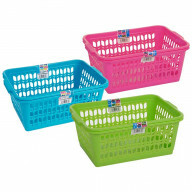 Available in blue, pink, and lime green, these colourful large baskets are great for general purpose organisation, in cupboards or on shelves and desks. 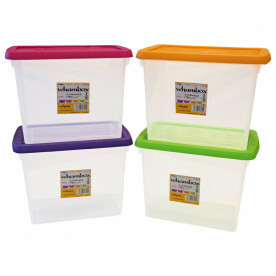 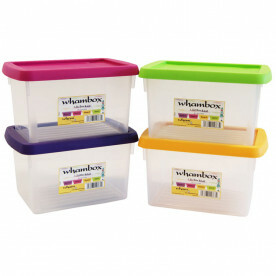 perfect for arts and crafts and very popular with schools thanks to the contents always being visible and accessible. 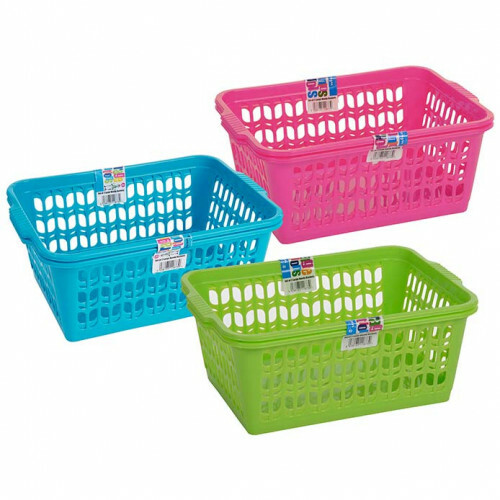 Very good quality baskets and the company very helpful and efficient. 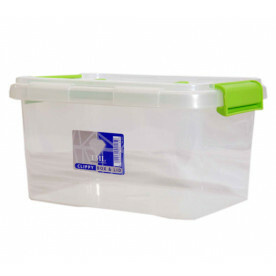 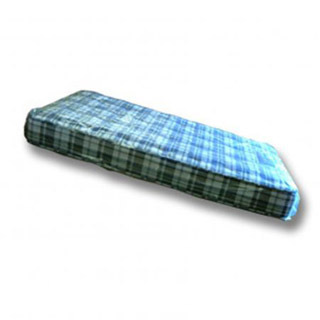 Item arrived on date stated good quality product good price and very well packaged.